My name is Ramón Jesús Millán Tejedor and I born in Valladolid (Spain) in 1975. I have a MSc in Telecommunications Engineering (1998, 5 years program) at the Valladolid University, a Master in Information Technologies applied to Business (2004, 2 years program) at the Madrid Politechnical University, a MSc in Research and Market Techniques (2009, 5 years program) at the UOC, and a Master in Sustainability and Social Corporate Responsibility (2012, 1 year program) at the UNED and Jaume I University. In all the academic programs I had excellent grades. I have done also more than 1,100 hours in other postgraduate courses about telecommunications and computing, business, leadership and management, in different reputated institutions and companies (Achieve Global, Ericsson, Geis, Hewlett-Packard, L&M Data Communications, Microsoft, UNED, etc. ), emphasizing the EXIN Cloud Computing, Ericsson Datacom Technican and Ericsson Leadership Curriculum certification programs in Ericsson. About languages I am native spear in Spanish, I have a high level of English and basic level of German. I have an accumulated experience of more than 21 years in the Telecommunications sector, during which he I have worked in different positions: alliances manager, business development manager, product and solutions manager, customer single point of contact and technical coordinator, systems engineer, software designer and developer, etc. Since 2016, I am working as product and solution account manager for several Iberia service providers, as Vodafone Spain and Portugal and Orange Spain. 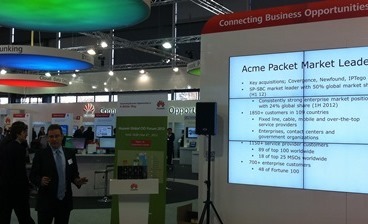 Between the companies I have worked are: Oracle, Acme Packet, Ericsson, Grupo Altran, Iberia Airlines, etc. Between 2011-2015 I was working in business development in Acme Packet Spain, start-up acquired in 2013 by Oracle, my current company. My work is the evangelization of Acme Packet solutions, economically and technically, between our partners for european service providers. From 2007-2010 I worked in Ericsson Spain and Ericsson USA -where I was transfered during 6 months in Dallas and Silicon Valley- as solutions and product manager for fixed broadband access, with special focus in GPON (Gigabit Passive Optical Network) and end-to-end solutions. I was responsible of the Tier1 operators of South Western Europe and all Telefónica Group and my contribution was key to achieve important contracts with several customers (Telecom Italy, Optimus, Telefónica Brazil, Vodafone Portugal, etc. ), reciving an special recognition from the product area of IP and broadband of the USA for this success. From 1999-2006 I worked as technical coordinator and customer relations responsible for intelligent optical networks in Ericsson Spain, achiving important contracts (ONO, Telefónica Spain, etc.) for the deployment of network equipment and management systems and it's associated services, being the reference market for these products of all Ericsson around the world. My daily responsibility was the coordination of teams and projects, the integration, technical support and to sales, certifications, training and solutions design, for xWDM (Wavelength Division Multiplexing) network equipment and management systems multivendor (Ciena, Ericsson, Marconi, Pirelli, etc.). During those years I also worked in several countries of Europe, as England, Swedden and Italy. Considering my activities related to the spreading of telecommunications, I have been collaborating for more than 20 years with several telecommunications and computer science magazines (BIT, Computer World, Comunicaciones World, Conectrónica, Manual Formativo, Redes & Telecom, PC World, Programación Actual, etc.) with more than 138 technical and opinion articles, as well as reports and interviews, published at national and international level and receiving awards in events as "Day of Internet". I am also author of 10 books about smarth homes, telecommunication technologies, P2P networks, IP convergence, marketing online, Web programming and mobile services. I have also been proffesor of several courses and seminaries about telecommunications at universities and telecom operators (ONO, Telefónica, Orange, UC3, Vodafone, etc.). From 2007 I maintain a blog where I analyze and give my opinion about the most interesting information and communication technologies and the latests news of the telecom sector. I have been also very active with telecom and authors associations as COIT (Colegio Oficial de Ingenieros de Telecomunicación), AEIT (Asociación Española de Ingenieros de Telecomunicación), ACTA (Autores Científico-Técnicos y Académicos), etc. 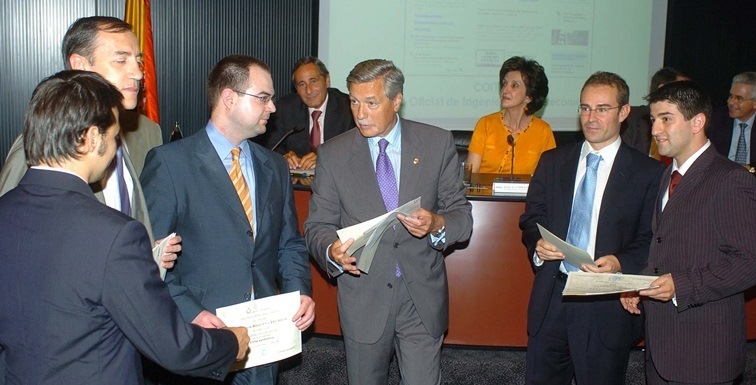 Photo 1: Awards ceremony of Mundo Internet 2006 drived by Julio Linares (Telefónica Group President) and several Ministers of the Spanish Goverment. 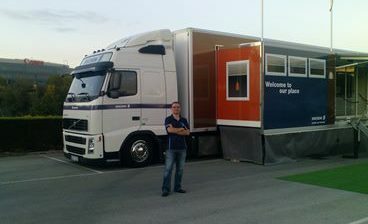 Photo 2: Presentations with telecom operators and other telecom industry agents in the Ericsson Roadshow Truck 2009. 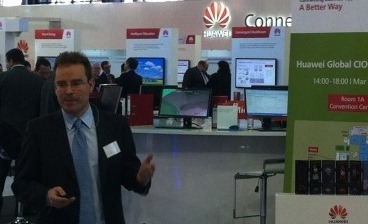 Photo 3: Presentations with telecom operators and other telecom industry agents in the exposition area of Huawei in CeBIT 2013.